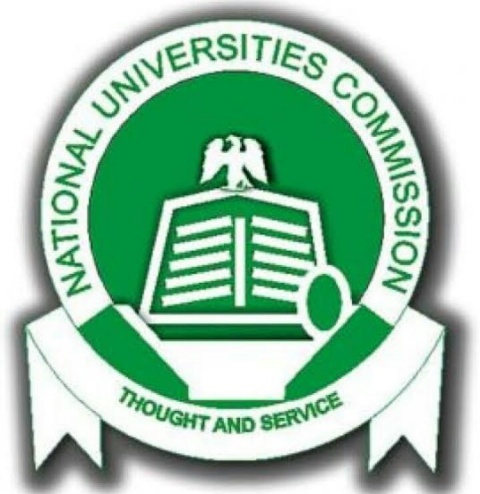 The National Universities Commission, has approved a new grading system for universities in Nigeria. The new grading system will be based on 4 scale. According to NUC Chairman, Professor Shehu Galadanchi, in a released to all Nigerian Universities.